As the motoring industry descends for the 13th Dubai International Motor Show, Nissan has announced the world premiere launch of its Nissan Patrol Desert Edition, which was developed in partnership with UAE Rally Champion, Dr Mohammed Ben Sulayem, FIA Vice President and President of the Automobile and Touring Club UAE, specifically for regional consumers. The global debut of the Nissan Patrol Desert Edition affirms the Japanese auto maker’s strong commitment to delivering tailored models for customers in the region. It follows a GCC research study that showed demand for a bespoke version of the Nissan Patrol that takes its already legendary off-roading abilities to even greater heights. said Managing Director of Nissan Middle East, Samir Cherfan. We received resounding feedback calling for even more luxury and performance, both on the road and off it. We are therefore extending our range with some extremely special, bespoke versions of the Nissan Patrol. With the world premiere launch of the Nissan Patrol Desert Edition at the Dubai International Motor Show we are delivering a tailored vehicle that fits our regional customers’ requirements. Nissan’s regional research survey, which was conducted in 2014, also highlighted that its GCC customer’s demanded for an even more luxurious and sporty version of the Nissan Patrol. This insight led to the development of the newly revealed Nissan Patrol NISMO, which the automaker announced today will be available before the end of its fiscal year*. The Patrol NISMO will be priced from $100,470 USD in the UAE. Prices per market will vary from region to region. To add to its packed agenda, Nissan Middle East also showcased the world premiere launch of it “Nissan Patrol: The Movie” experience, where visitors get the chance to star in their own action movie, featuring the 2016 Patrol. Visitors are coached by a director to complete unique shots in front of a special green screen, before exiting to receive their personalised trailers and movie posters. 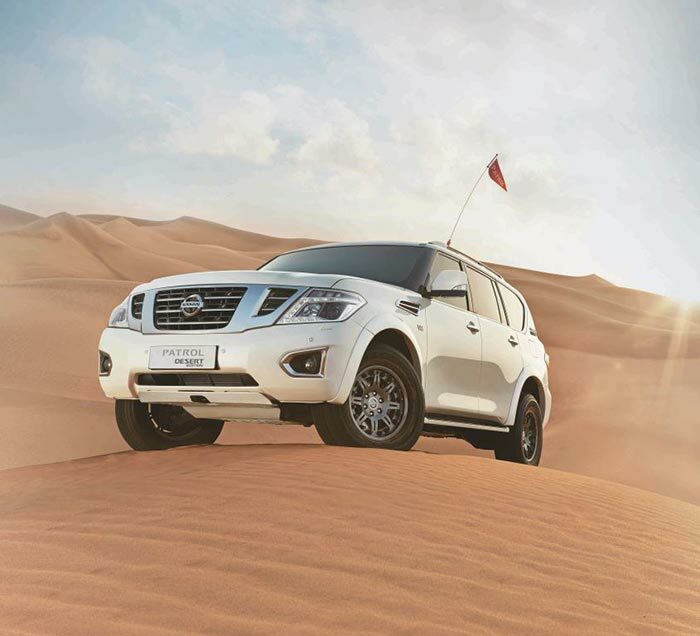 For those still fancying their five minutes of fame, the “Nissan Patrol: The Movie” experience will be available to all visitors throughout the Dubai International Motor Show at Nissan’s outdoor stand located in the courtyard next to Sheikh Saeed Hall Entrance. 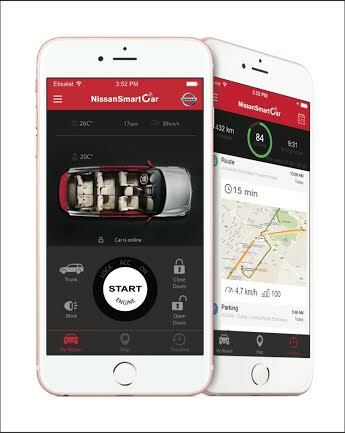 In addition, Nissan is providing a wide array of engaging stand activities using the latest in interactive technology. These include a UEFA Champions League Penalty Shoot-out Challenge, the GT-R Racing game where visitors will play using their mobile devices and fun Z-elfie booth that will capture exciting motoring moments. There will also be an opportunity to take part in the first interactive after-sales experience, which will visually represent the importance of using genuine Nissan parts and the effects of non-genuine parts on a vehicles performance, safety and resale value.